After a victory-laden year for Irish sport both at home and abroad, RTÉ Sport has today announced a longlist of 23 nominees for the RTÉ Sport Awards 2018 Sportsperson of the Year. The final shortlist will be announced on Sunday Sport on RTÉ Radio 1 on Sunday 9 December. Darragh Maloney and Joanne Cantwell will present the RTÉ Sport Awards 2018 live on RTÉ One on Saturday 15 December at 9.20pm. Along with the Sportsperson of the Year award the show will also see the Young Sportsperson of the Year, Team of the Year and Manager of the Year honoured as well as a new inductee to the RTÉ Sport Hall of Fame. Below it the longlist of nominees for the RTÉ Sport Awards 2018 Sportsperson of the Year in alphabetical order. 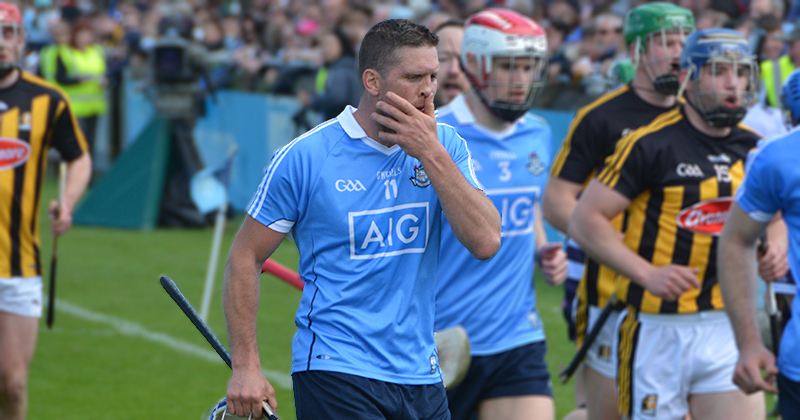 As Dublin put together back-to-back All-Irelands for the first time in their history, captain Aherne led from the front, scoring 1-7 in their victory over Cork to lift the Brendan Martin Cup. The Waterford athlete won a bronze medal in the 400m hurdles at the European Championship in Berlin’s Olympic Stadium, becoming the first Irish male sprinter to win an outdoor European medal in the 84-year history of the event. The Portlaoise native secured a sensational win in Tokyo to claim the IBF World Super Bantamweight title and take his pro career to 20 wins from 20 fights. The para-cycling duo confirmed their tremendous form of the last couple of years by defending their World titles in the Women’s B Tandem Road Race & Time Trial in Italy claiming an extraordinary double-double. 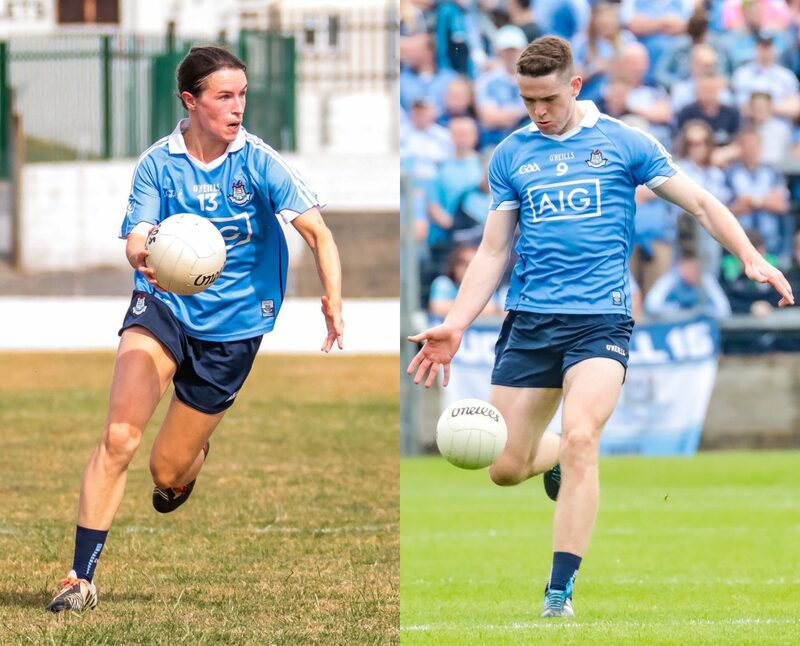 The Dublin midfielder was an integral part of the record equalling four-in-a-row All-Ireland winning team, the Raheny man excelled in 2018 and topped the year off by being named Footballer of the Year. Dubliner Kellie Harrington won a gold medal in the lightweight division at the AIBA Women’s World Boxing Championships following victory over Thailand’s Sudaporn Seesondee, becoming only the third Irish fighter to win a world amateur gold. Cork Sprinter Phil Healy had a remarkable season, setting a new 100m national record, before becoming the first Irish female athlete to break 23 seconds in the 200m. The Dundalk striker broke the all-time Premier Division goalscoring record by registering his 29th league goal of a remarkable season and played a vital role in Dundalk’s League and FAI Cup double winning success. The 23-year-old won Ireland’s first gold medal at the European Para-Swimming Championships after a powerful performance in the 100m breaststroke final at the National Aquatic Centre, adding to her bronze in the women’s 200m individual medley a few days earlier. The 22-year-old Hurler of the Year was the standout player in one of the most memorable hurling championships of all time. The Patrickswell man played in all 18 games as Limerick gained promotion from Division 1B and ended a 45-year wait for Liam McCarthy. The Kilkenny native won a bronze at the Modern Pentathlon World Cup Final in Kazakhstan, the first medal Ireland have won in the event’s history. Cyclist Dan Martin won stage six of the Tour de France to Mur de Bretagne and finished 8th in the overall rankings. He was also named the most combative rider of the Tour, the first ever Irish winner of the award, which has been in existence since 1953. Eventer Padraig McCarthy won individual silver at the World Equestrian Games in Mill Spring, North Carolina, becoming first Irish rider to win an individual medal at the event since 1978. The 19-year-old followed up his gold medal at the Commonwealth Games to become the first ever Irish gymnast to claim a European medal in gymnastics by winning gold on the pommel horse in Glasgow. The hockey goalkeeper played a starring role with a string of excellent saves, as Ireland created history to reach the Women’s Hockey World Cup Final. McFerran was rewarded for her exploits by being named ‘Goalkeeper of the tournament’. The 36-year-old rower took home gold for Ireland in the women’s single sculls at the World Rowing Championships in Bulgaria after a dominant display that saw her lead from start to finish. The County Antrim motorcyclist secured an unprecedented quartet of global crowns, becoming the first rider ever to win four successive World Superbike titles. The 39-year-old finished a stellar season as Cheltenham ‘Leading Jockey’ with four wins at the festival, triumphed at the Aintree Grand National with Tiger Roll and claimed his third Irish Jump Jockeys Championship. The Pennsylvania swimmer won a European Championship 50m backstroke bronze in Glasgow and set a new Irish record along the way in the heats. The World Rugby Player of the Year starred for Ireland as they won only their third ever Grand Slam, had a series win over Australia, and ended the year with a first win against New Zealand on home soil. At club level he played a pivotal role in Leinster claiming an unprecedented European Champions Cup and Guinness Pro14 double. The Killeagh defender played a key role in the Cork half-back line as Paudie Murray’s charges retained Camogie’s O’Duffy Cup this year beating rivals Kilkenny in dramatic fashion. The fastest para-athlete in the world was breaking records again this summer as he claimed two golds at the World Para-Athletics European Championships in Berlin. The Derry sprinter set new championship records in the 100m & 200m to take his major championships gold medal tally to 18 and remain unbeaten at international level since 2005. The Bray boxer continued her meteoric rise through the lightweight professional ranks by unifying her WBA lightweight title with the IBF belt with a 10th round stoppage of Victoria Bustos. Information on criteria and judging panel can be found here. Watch the RTÉ Sport Awards 2018, Saturday 15 December at 9.20pm on RTÉ One and the RTE Player where the Sportsperson Of The Year award winner will be revealed.